Being happy is something that each of us determines. It’s not something that we find outside ourselves, it is within us…and our choice. 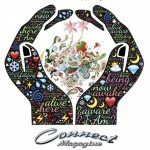 Connect Magazine invites you to the 2019 Health, Happiness and Harmony Expo, as they celebrate 15 years of publishing as well as their 150th edition. Receive guidance from the various keynote speakers and a specialised selection of health & well-being exhibitors showcasing their products and services, plus you can get involved with the various demonstrations during the day, such as the meditation marathon or the human mandala! From 12pm to 2.30pm, the meditatin marathon showcases 5 different meditation techniques in 150 minutes of meditation. Bring a cushion and join in. From 2.30pm to 3pm, join with others to form a human art-piece of compassion and connection – accompanied by the Zen stories of the Universal Storyteller. Connect Magazine began in March 2004 . A team of inspired and innovative people from the not-for-profit Bee Universal Inc. decided it was important to keep the community connected about all things spiritual in the community, and so Connect Magazine was born. 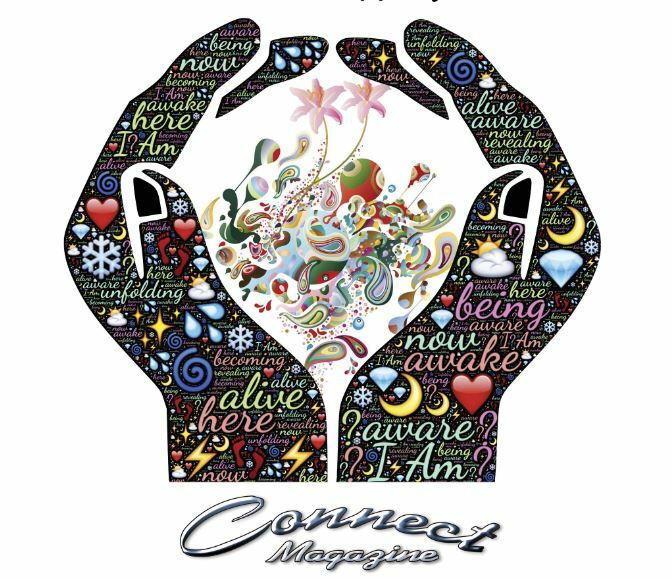 Connect began as a small monthly A5 magazine with 500 copies and over the years it has grown due to inspiring and informational articles from the community, and of course the advertising support which pays for it all. Magazine donations have also ensured the survival and continuity of the magazine. “It hasn’t always been easy but we’ve pulled through the difficult times and blossomed”. The team members and volunteers have changed over the years but always at the helm and driving the magazine forward is Renee Cashman, with her enduring passion and commitment. The only time a magazine was not published was October 2015 after Renee lost her 14 year old son to an asthma attack. After this tragedy Renee continued producing the Connect Magazine but changed it to a bimonthly production. Connect Magazine is now a 64 page gloss cover magazine with 3500 copies now spread across North Queensland to a niche enlightened market. 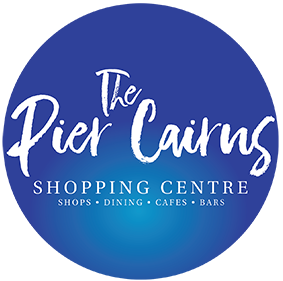 To be an exhibitor at this event, click HERE. Prev FREE School Holiday Fun!